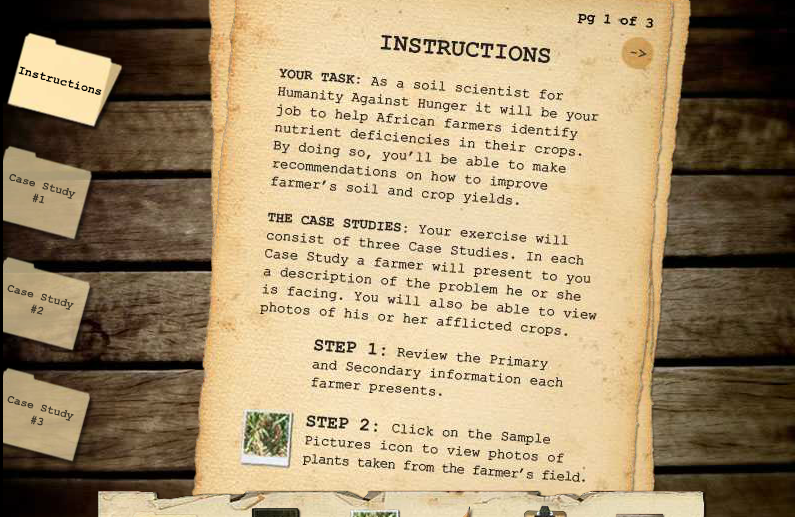 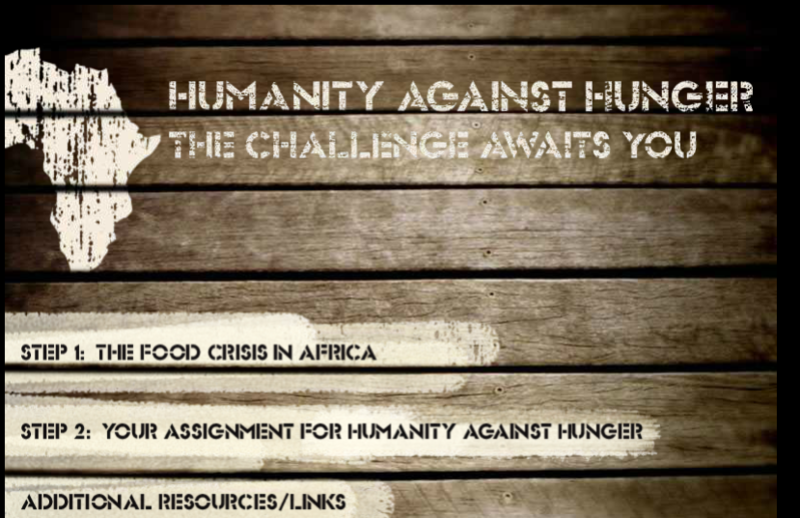 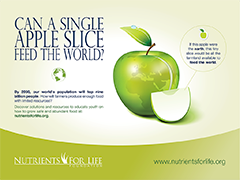 In the Humanity Against Hunger online game, students become volunteers to help solve the severe food shortage facing Africa. 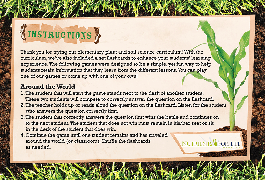 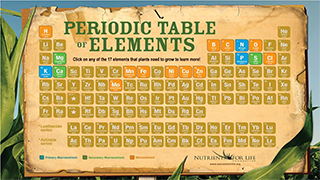 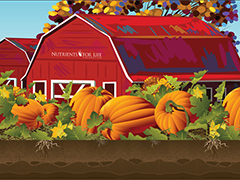 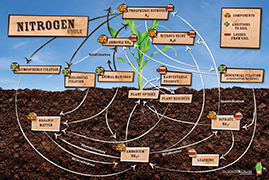 Through an interactive experience, students learn how nitrogen, potassium, and phosphorus deficiencies can stunt plant growth in multiple ways. 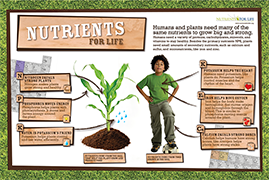 They also learn that replenishing the land with fertilizer can help farmers achieve higher crop yields to feed more people. 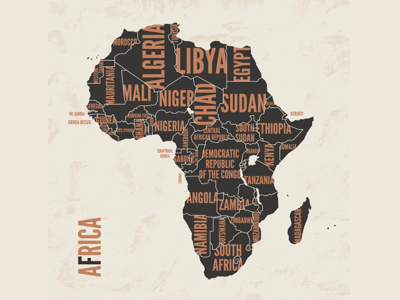 In sub-Saharan Africa, nearly one third of the population, almost 200 million people, lack enough food to lead healthy, productive lives. 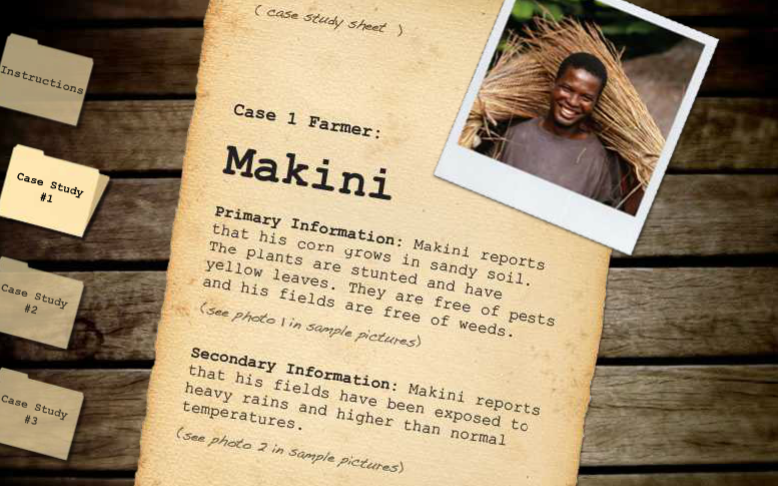 Students help three farmers – Makini, Tamu, and Kamau – increase the health of their crops and ultimately the health of the people in the village.